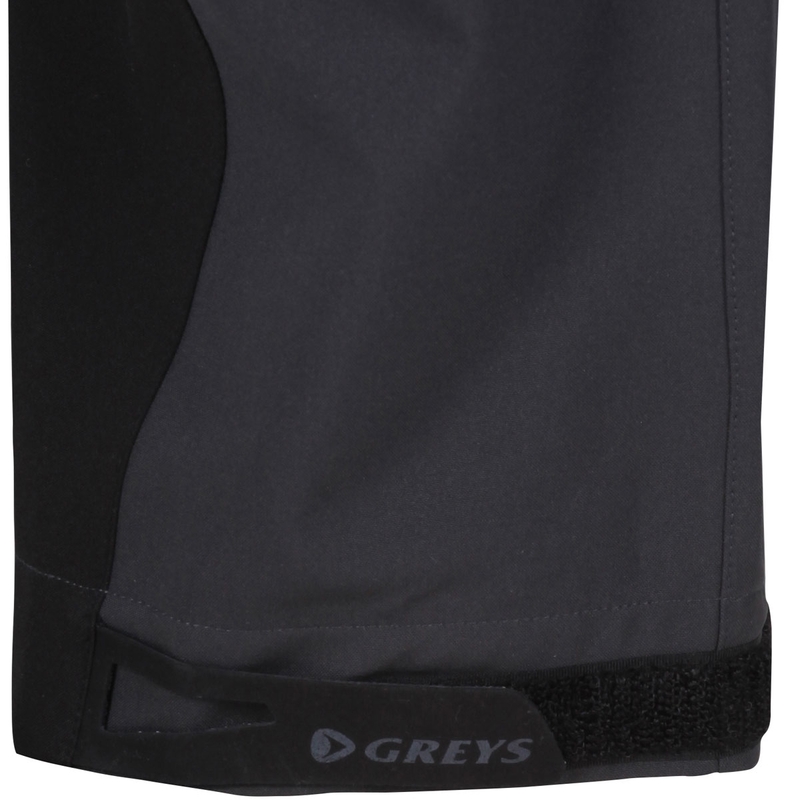 Greys Waterproof Trousers. These comfortable, waterproof trousers featuring Climatex material and taped seams throughout will keep you dry in adverse weather. 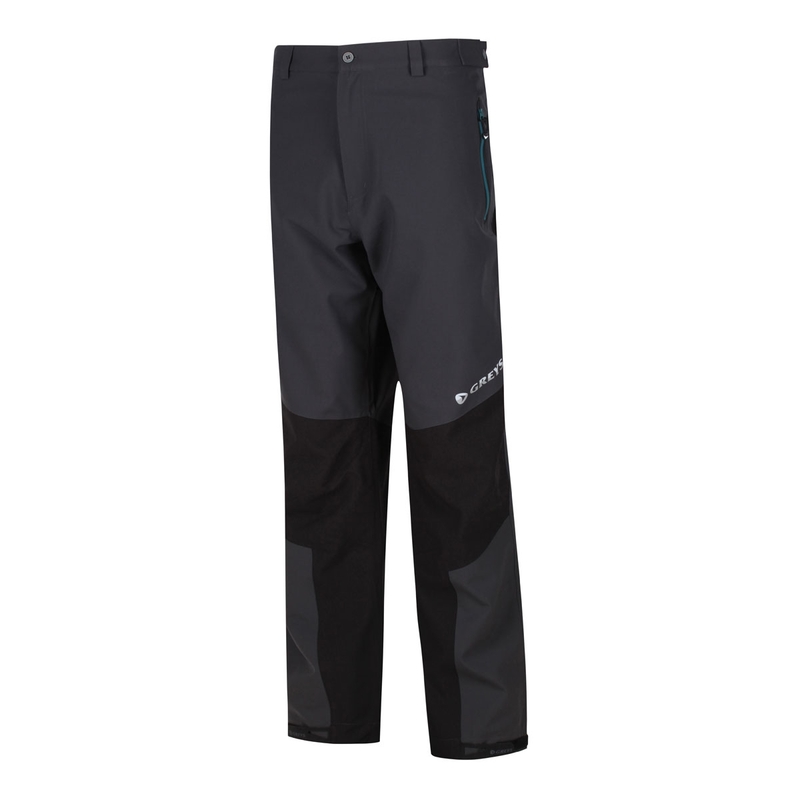 A lighter alternative when not wearing the overtrousers, these trousers are perfect for the mobile angler. 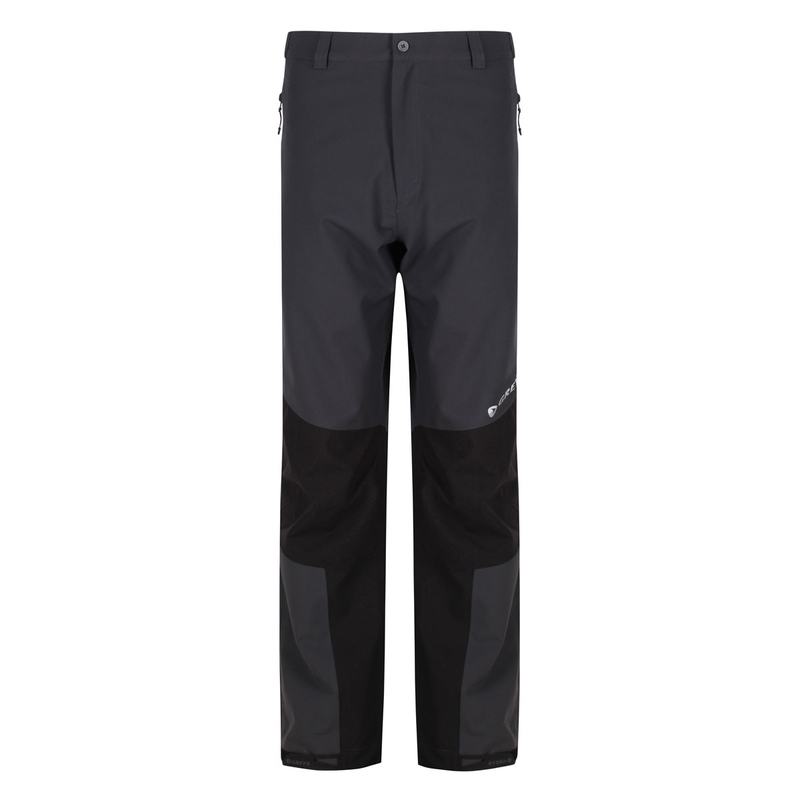 The trousers have Velcro fastenings on ankles to adjust to users needs, and waistband button adjusters to suit a variety of waist sizes. These trousers are well made. Plenty of adjustment in waist. 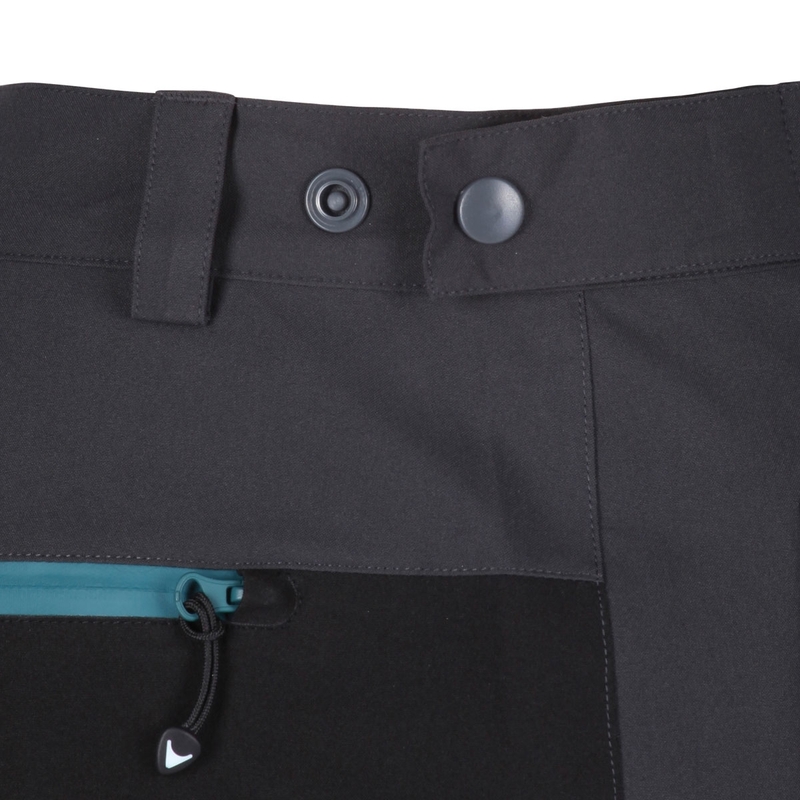 Nice waterproof zip pockets. I would probably give them five stars once I try them in rain. Its been dry days sence I purchased them.